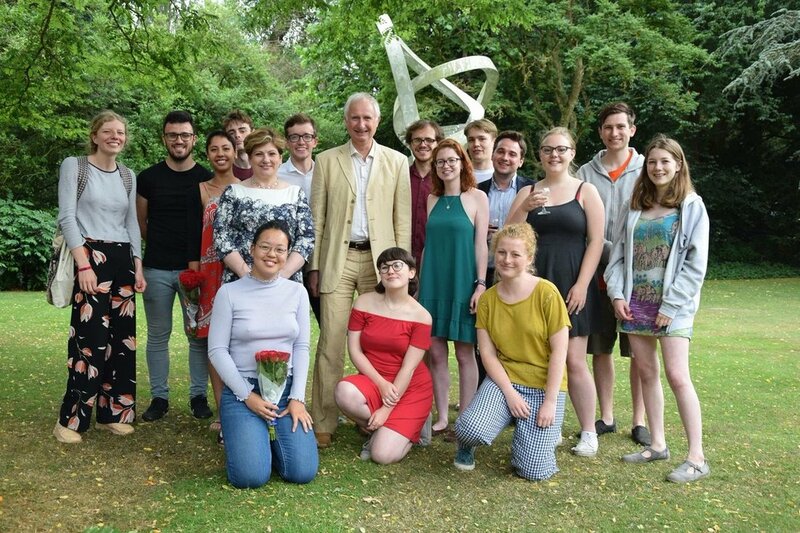 Cambridge University Labour Club is the voice of the working-class movement at the University of Cambridge, each term we run a programme of events, campaigns and actions to build the cause of socialism. Become a member of the biggest political society in Cambridge. Find out more about our fantastic local Labour MP here in Cambridge! The Club hosts a range of social, speaker and campaign events - read more here. ​Like us on Facebook or follow us on Twitter to keep updated and for opportunities to get involved! If you have any specific queries, send an email to Jack at culcchair@gmail.com.